Only 3 FWD 4dr Preferred models left in stock! Heated Seats. EPA 29 MPG Hwy/22 MPG City! 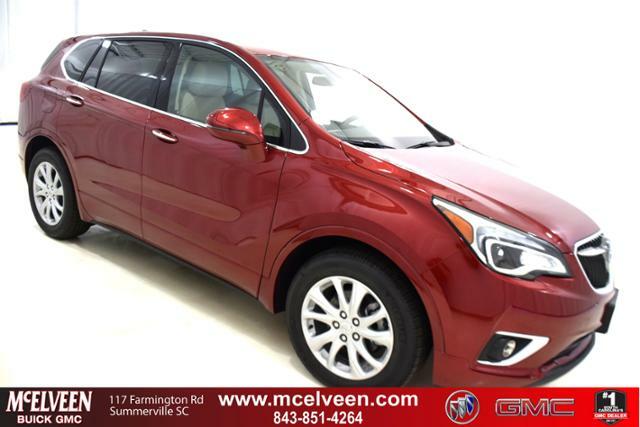 CHILI RED METALLIC exterior and LIGHT NEUTRAL/EBONY ACCENTS interior, Preferred trim SEE MORE! TRANSMISSION, 6-SPEED AUTOMATIC, ELECTRONICALLY-CONTROLLED with Driver Shift Control (STD), ENGINE, 2.5L DOHC 4-CYLINDER SIDI with Variable Valve Timing (VVT) (197 hp [147 kW] @ 6300 rpm, 192 lb-ft of torque [260 N-m] @ 4400 rpm) (STD), AUDIO SYSTEM, BUICK INFOTAINMENT SYSTEM, AM/FM STEREO, SIRIUSXM with 8 diagonal Color Touch Screen, includes 2 USB ports, Bluetooth streaming for audio and select phones and Phone Integration for Apple CarPlay and Android Auto capability for compatible phone (STD). 1Prices shown on this site may include rebates and other discounts which are not compatible with alternative financing options. Prices apply to IN STOCK UNITS only. Price Includes Documentation Fee. Tax, title, and license are extra. 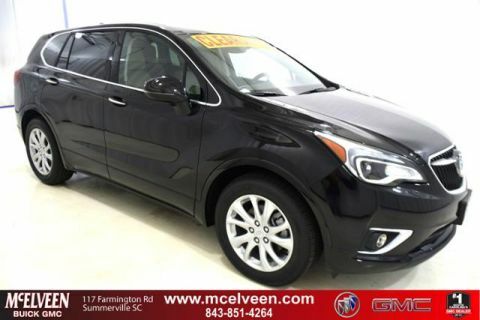 Not available with special finance or lease offers. 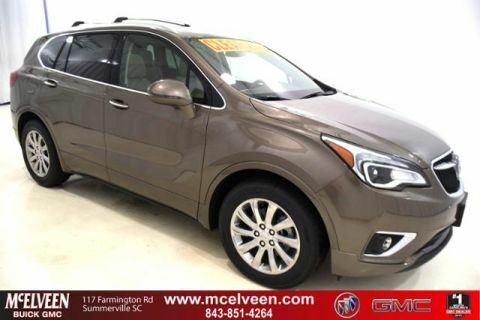 Advertised price includes all available manufacturer rebates and dealer discounts and are subject to change without notice. SOME REBATES ARE CONDITIONAL AND NOT ALL CUSTOMERS WILL QUALIFY FOR ALL REBATES. Please contact dealer for details. 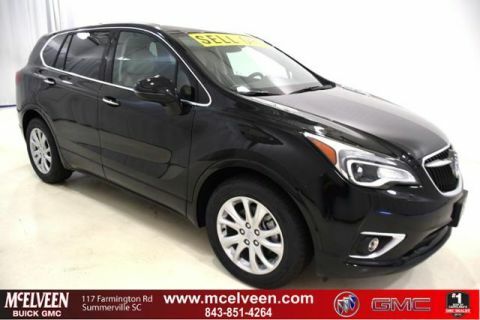 McElveen Buick GMC makes every effort to present information that is accurate, however we are not responsible for any price discrepancies, statements of condition, or incorrect equipment listed on any vehicle. See dealer for full details. MUST FINANCE WITH GMF. MUST OWN A 1999 OR NEWER NON GM VEHICLE.